Libelium has classified as finalist for 2016 Best of Sensors Expo Awards that organizes the prestigious media, Sensors Magazine. Libelium, the company which designs and manufactures hardware for wireless sensor networks for the Internet of Things (IoT), has been nominated in both categories: Application and Innovation Awards. The aim of the competition is to highlight the advances in innovations and real-world applications of sensors. In this way, Libelium Plug & Sense! 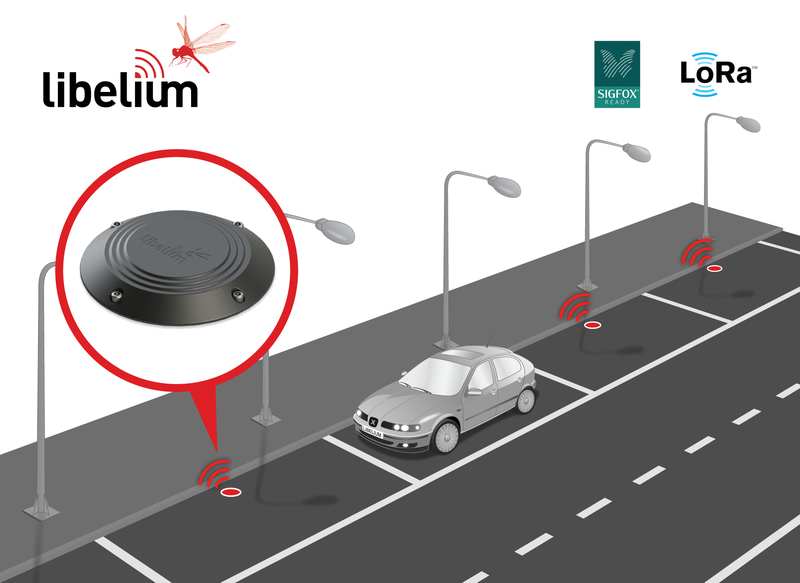 Smart Parking solution with double radio (LoRaWAN and Sigfox) and Plug & Sense! Smart Environment PRO solution with calibrated gases are in the final stage for Innovation Award category. Besides, Precision Farming solution by Libelium is nominee to be the Best Application Award. This IoT platform combines Plug & Sense! Smart Agriculture and Plug & Sense! Smart Water and has been deployed worldwide to prevent diseases in European vineyards, to increase cocoa production in Indonesia or to improve strawberries and olives crops in Italy, among others. This award is designed to feature sensor applications to recognize sensor use in the wider world that are distinctive and have the potential to change the way people work or serve a real industry need. 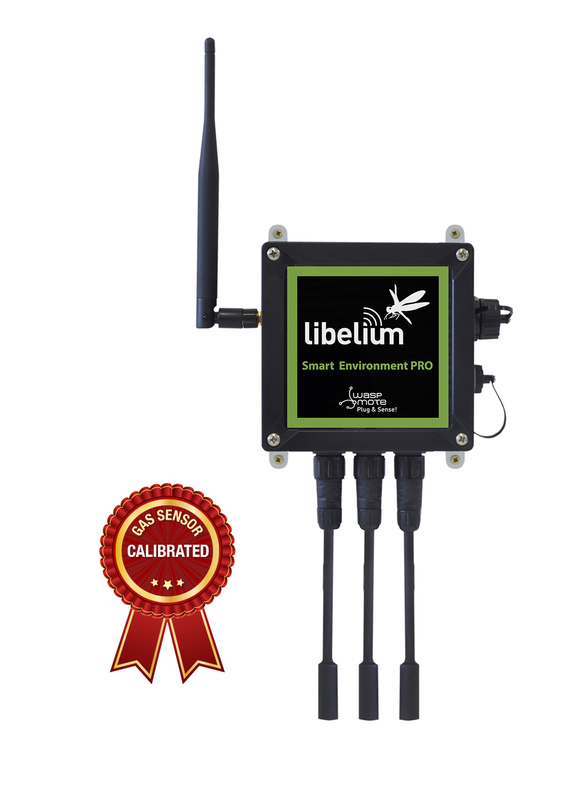 As Smart Farming is one of the vertical markets where Libelium is specialized, the company will be exhibiting the latest solutions at the Sensors Expo & Conference that will take place in San José (California) from 21 to 23 June. Ana Sancho, Libelium KAM for Agriculture, Water and Environment will be the speaker of the session titled “Precision Agriculture: sensors to improve crops & farm management“. The conference will take place on June 22 at 10:20 (meeting room 211AB). Libelium will be also showing the most innovative products for Smart Cities, Smart Environment and Smart Parking at the exhibition area of the event in booth 733. The winners of 2016 Best of Sensors Awards will be revealed by the Executive Editor of Sensors Magazine, Mat Dirjish, on Wednesday, June 22, 2016 at 4:00 p.m. in the Sensors Live Theater. For more information of 2016 Best of Sensors Expo Awards visit the official website.